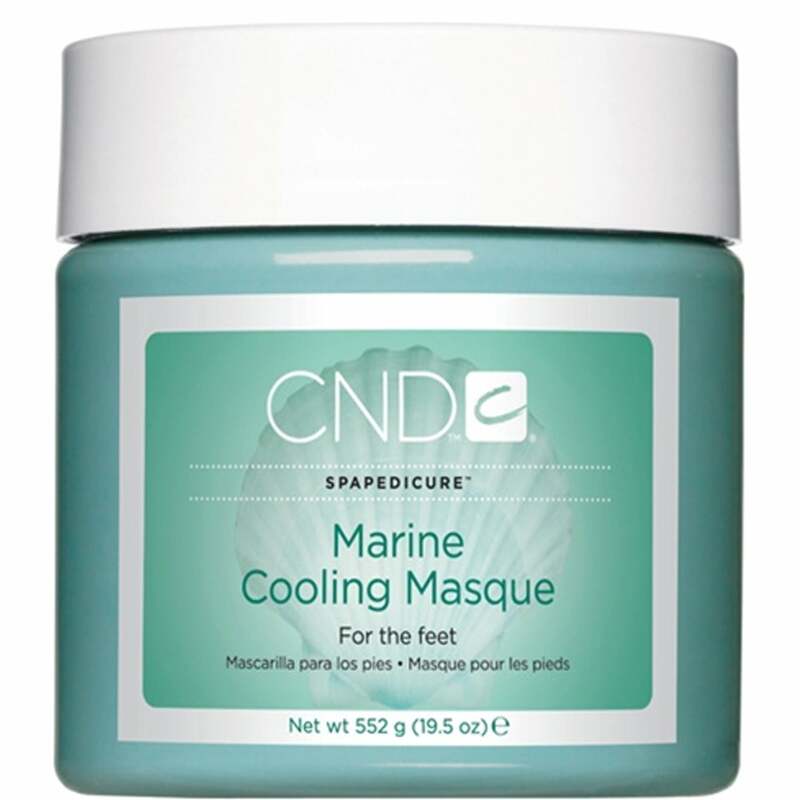 The cooling foot mask in infused with hydrating sea extracts, which helps keep the skin on your feet hydrated for longer. The conditioning mineral clay & soothing botanical help keep your feet soft exhilarated. Marine Masque, Salt Scrub, Mineral Bath and Hydrating Oil available in the Marine Collection.